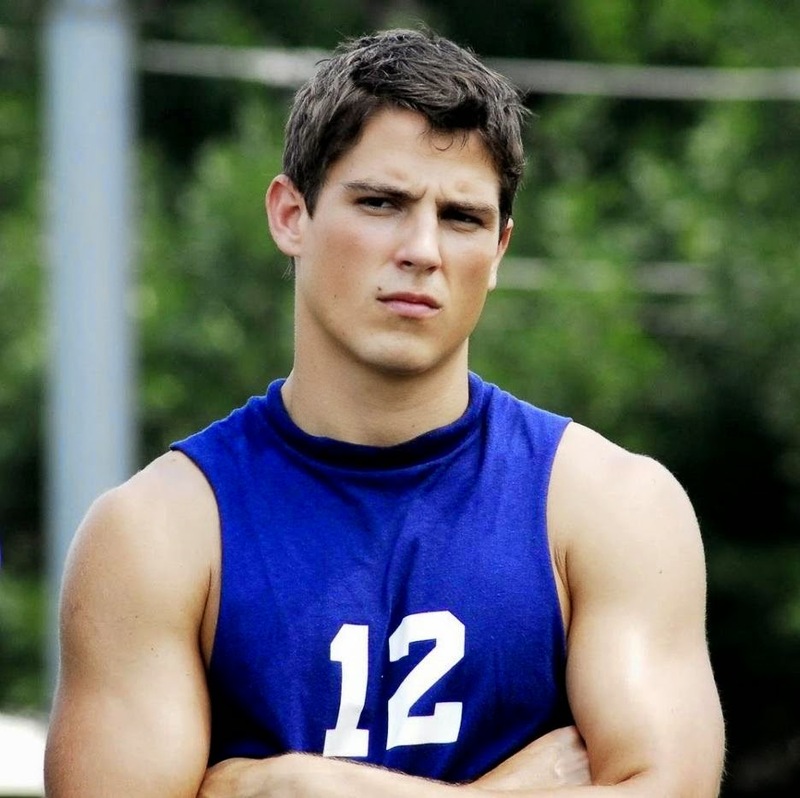 Sean Faris is 33 years old and is an American actor, model, and producer. He is known for his roles as Jake Tyler in Never Back Down, Kyo Kusanagi in The King of Fighters, and Rick Penning in Forever Strong. 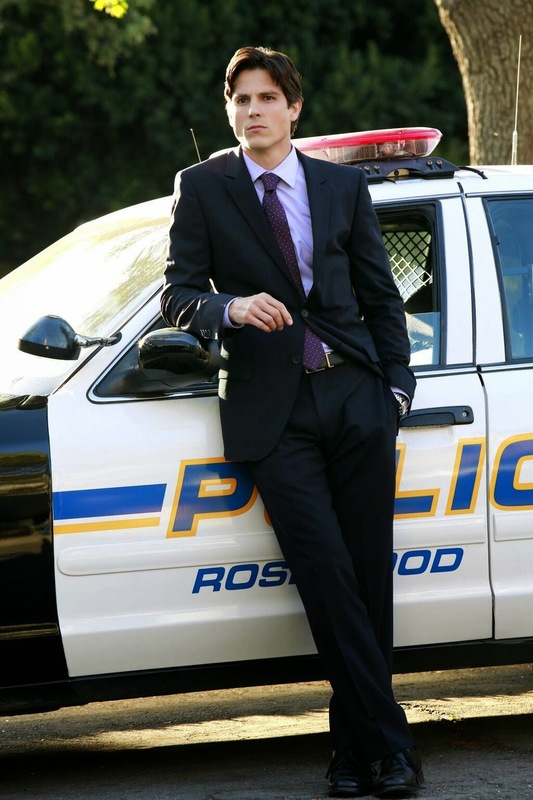 His most recent television role is as Pennsylvania State Police Officer Gabriel Holbrook on Pretty Little Liars. He is set to star in the new movie The App which will be released later in 2015, and is starring in the independent thriller Avouterie which has recently been released. Yes. People think he looks like a younger version of Tom Cruise but more beefy.